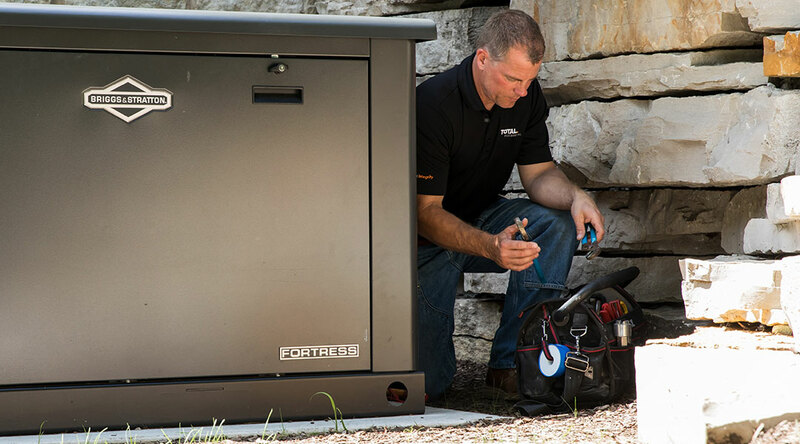 Job opportunities at Southeastern Wisconsin’s premier commercial, industrial and residential HVAC, electrical, plumbing and fire protection contractor. Please email us at totalhr@total-residential.com if you are interested in any of these open positions. Our commitment to our customers is matched only by our commitment to our employees! When you join TOTAL Mechanical, you’re joining a team of professionals dedicated to providing value in designing, installing and maintaining mechanical systems for commercial and industrial applications. As a member of our team of experts, you’ll be delivering on our brand promise—Building Integrity. There’s an intended double meaning behind that term. First, everything we do is about establishing and maintaining a building’s integrity. From HVAC, to plumbing, electrical, fire protection, building automation and fabrication, it’s all about the operational integrity of the building. Secondly, it directly relates to maintaining the integrity of all of our relationships. 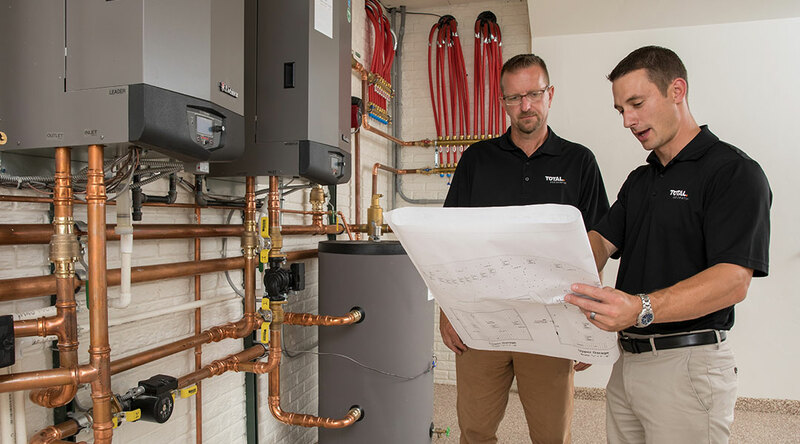 From other employees, associates, building industry partners and our customers, it’s all about performing at our best, and doing what we say we’re going to do, in a forthright and professional manner. Our reputation depends on it. Our Building Integrity will always be TOTAL. Safety from day one. The welfare and safety of our skilled employees and craftsmen, and all partners on a building project, begins long before the work begins. TOTAL insists on strict adherence to our comprehensive safety program. At TOTAL Mechanical University, new employees attend a rigorous safety orientation before setting foot on a TOTAL job site. Our commitment to safety includes a full-time safety director and a continuous education program to ensure that all employees stay up-to-date on safety procedures and the latest protective equipment needed to keep them and the job site safe. Safety protocols are administered and supervised by our TOTAL Safety Review Board, a team consisting of union and non-union office and field personnel. TOTAL has received numerous safety awards and has been cited as a safe workplace for over 30 years. Our commitment to employee education and training leads the industry. Our TOTAL Mechanical University is one of the most comprehensive in-house continuing education programs offered. You’ll receive continuing training on all of the important state-of-the-art technologies that regularly reshape the industry, and you’ll be able to put that knowledge to work everyday, on the job. Our connections enable you to connect with the industry. We’re proud of our affiliations that connect us to the industry and demonstrate our commitment to quality in every phase of our work. Mechanical Contractors Association of America, Inc. Whether you’re ready to graduate and begin your career, or you’re an experienced professional looking for new challenges, we’d like to hear about it. We offer a TOTAL package — an environment that motivates and recognizes employees for their contributions. As an equal opportunity employer, TOTAL offers a competitive compensation and benefits program. Please take the time to review our website and learn more about our Company and our latest job openings. And, keep track of us on social media to see what we’re up to.